Currently Tenanted until August 2019 * Generating £650 monthly * Set Back From the Road * Conservatory * Great Views to the Rear * Modern * Garage and Car Port * EPC Rating C * Viewing Is Highly Recommended. Tenanted until August 2019 achieving £650 monthly. 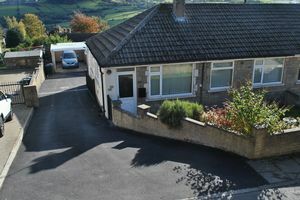 Dinsdales Estates - Sales and Lettings are pleased to offer this bungalow in the Thornton area of Bradford. 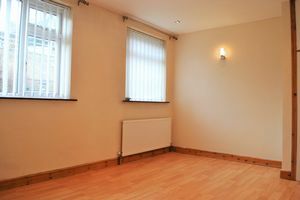 The property briefly consists of Entrance hall, Lounge, Conservatory, Kitchen, TWO bedrooms and a family bathroom. Externally there is a lawned front garden, flagged rear garden and a gated driveway leading to a garage and car port. 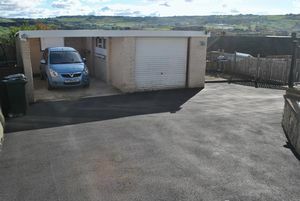 The property is ideally situated in our opinion a quiet location with great views across Bradford to the rear. EPC Rating C69. As a buyer you will need to take into consideration that Stamp Duty maybe payable by you on any property purchase. Please note there is a Property Information Questionnaire (PIQ) available to view in our office. If unsure please call our office for further details. From our office head up Thornton Rd for about 2.25 miles. Turn right onto Spring Head Road and then immediately turn right onto Brooklands Ave. The road name then changes into North Cliffe Lane. The road then changes into Sapgate Lane No 46 can be found on the Left, set back off the main road. Two double glazed windows, radiator and feature fire place. 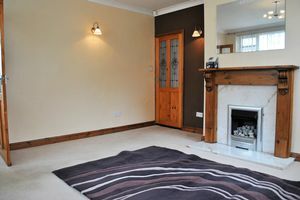 Decorative coving and two alcoves. French doors leading to outside. 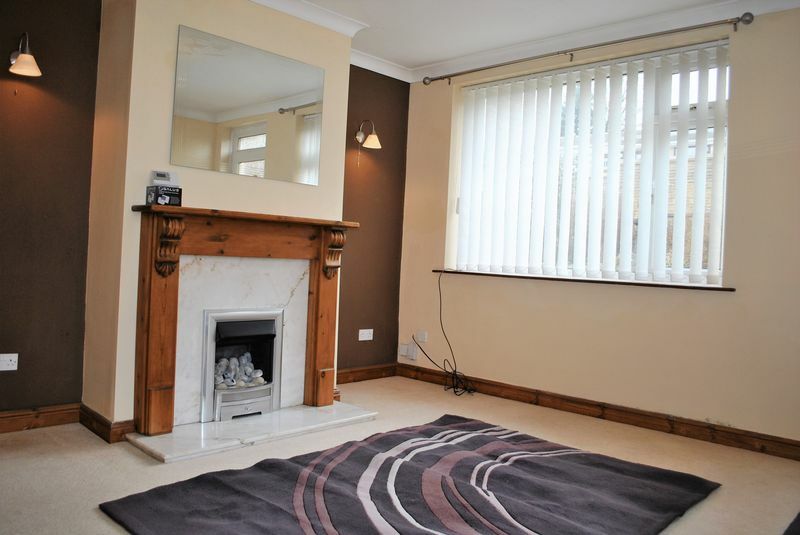 Radiator and laminate flooring. 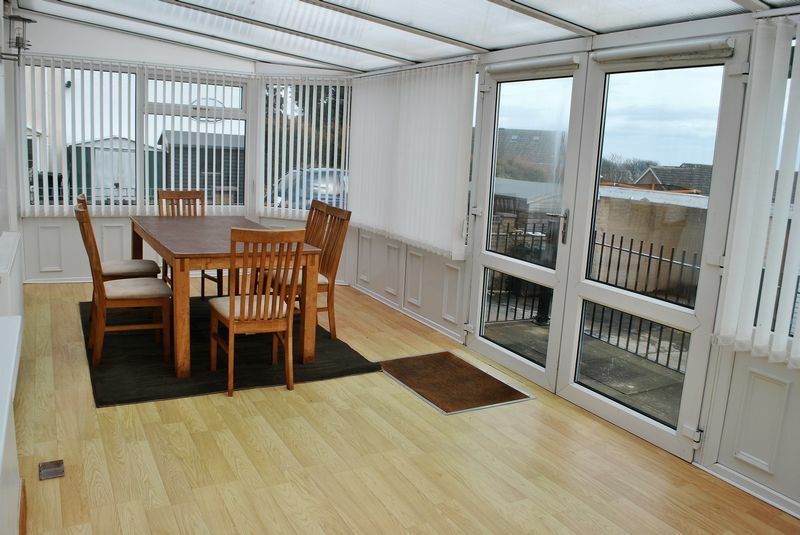 From the Conservatory, Laminate flooring, double glazed window, radiator and inset spotlights. With open door way into the kitchen. A range of wall and base units with a complimentary work surface with a stainless steel sink and mixer tap. 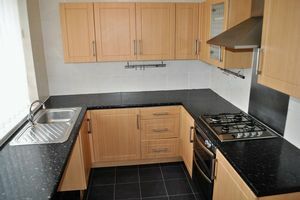 Twin oven with inset gas hob with splash back and extractor hood. 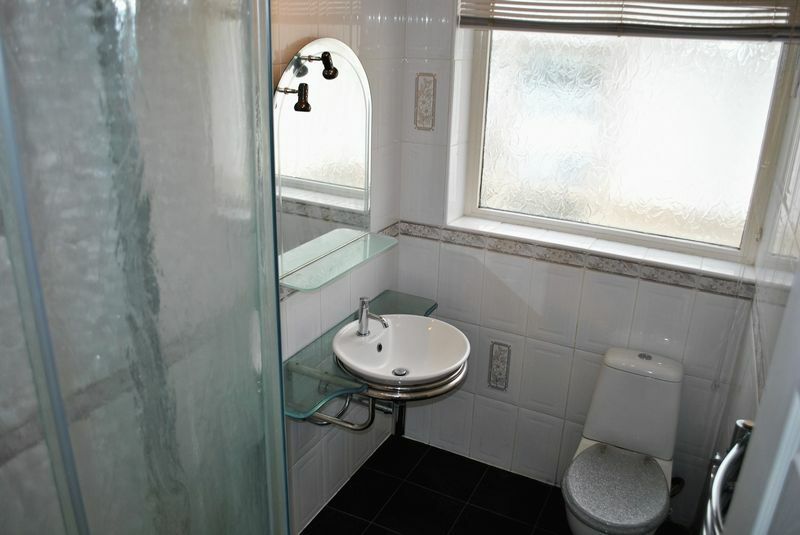 Double glazed window, laminate tile effect floor and part tiled walls. 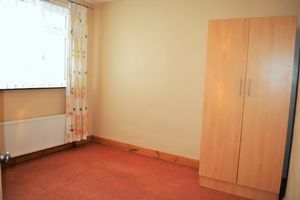 Loft access and laminate style flooring. 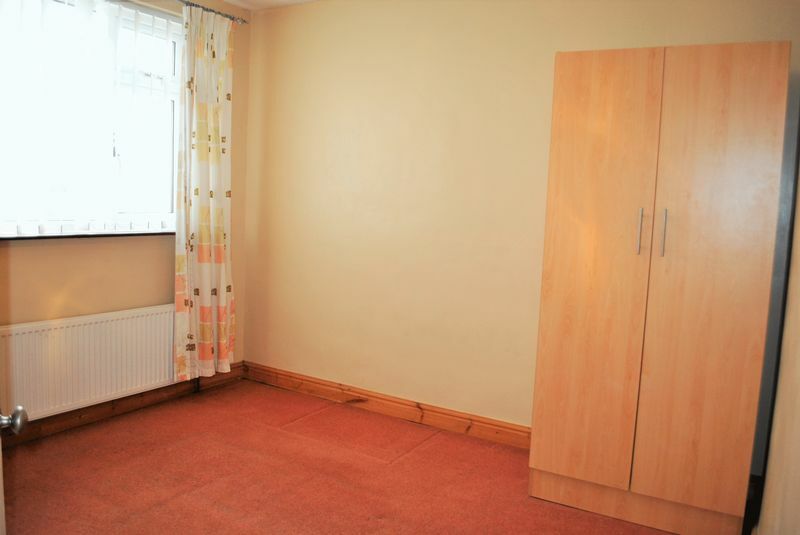 Two double glazed windows, radiator, inset spot lights, fitted wardrobe and laminate flooring. 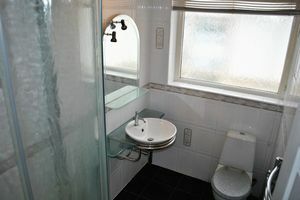 Double glazed window, towel radiator, modern low flush WC, hand basin, shower cubicle, tiled walls and laminate tile effect floor. Housing the Combination boiler and accessed via a pull down ladder with potential for conversion - subject to the relevant planning and building regulations. 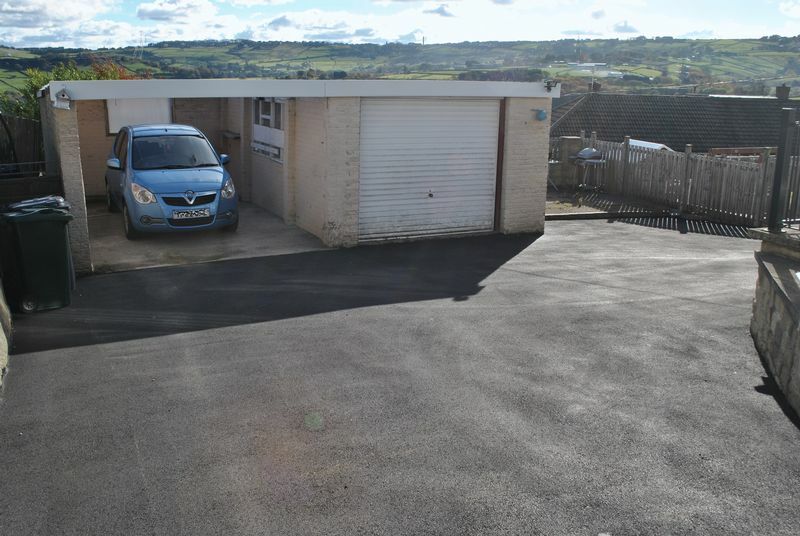 Lawned garden, partly pebbled with a walled border to the front with a tarmac gated driveway leading to a rear flagged garden with garage and carport. Gas, Electric, Water (metered) & Drainage. Sky and Virgin media area. Bradford Council Tax Band C £1444.10 Approx for 2019/2020. Green bin collection is every other Tuesday according to the BMDC website.